To help you maximize the value of your effort preparing and investing in a newborn portrait session, we encourage every client to walk away with something printed and tangible to enjoy. We know from first hand experience that printed pieces in your home will become some of your most valued possessions, especially as the years pass. That tiny newborn that used to fit in your arms will, before you know it, be heading off to Kindergarten, then High School, and eventually leave your home. 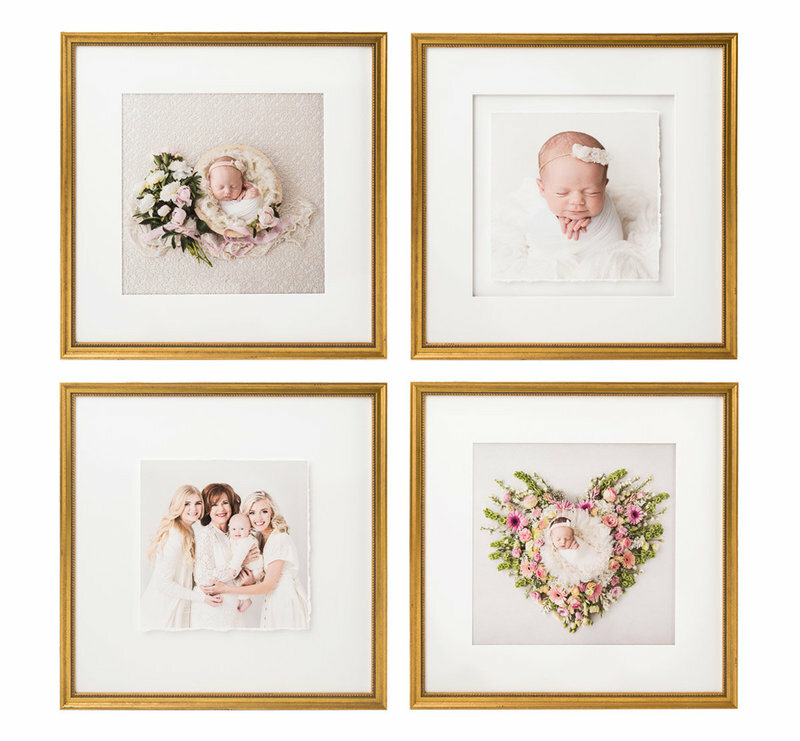 The memories are fleeting and printed pieces will help you treasure the cherished moments with your newborn. 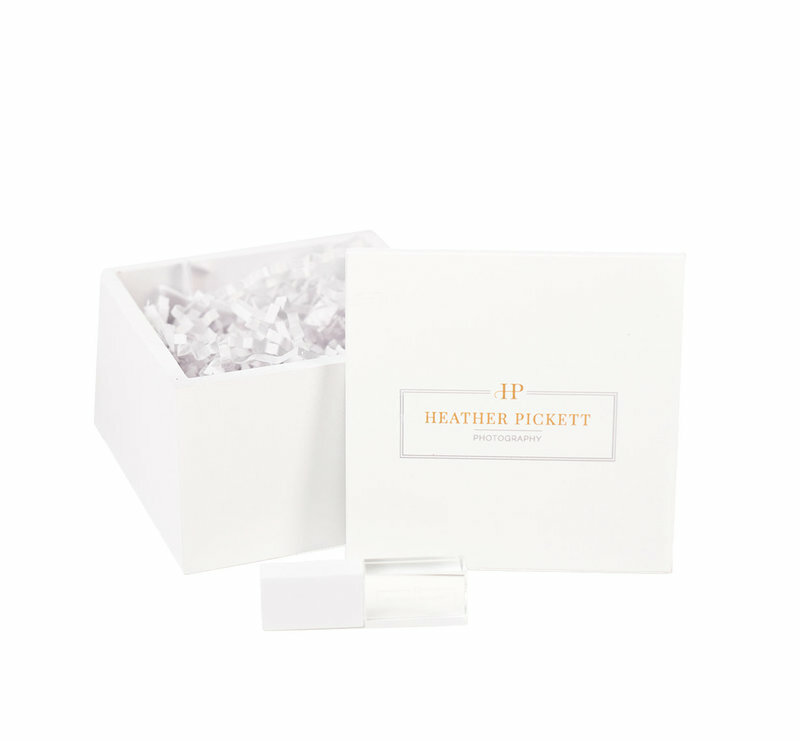 Heather Pickett Photography offers only the finest products created with the highest degree of handcrafted expertise and skill. Available products include fine art prints with museum grade framing, heirloom quality albums and coffee table books. When you purchase the digital images from your session, you will receive a beautiful crystal USB with hand-edited, full-resolution files along with a print release. The number of images included depends on which session type you choose - the Petite (10-15 images) or the Full (30-35 images). The finest natural cotton or photographic papers custom printed and framed. 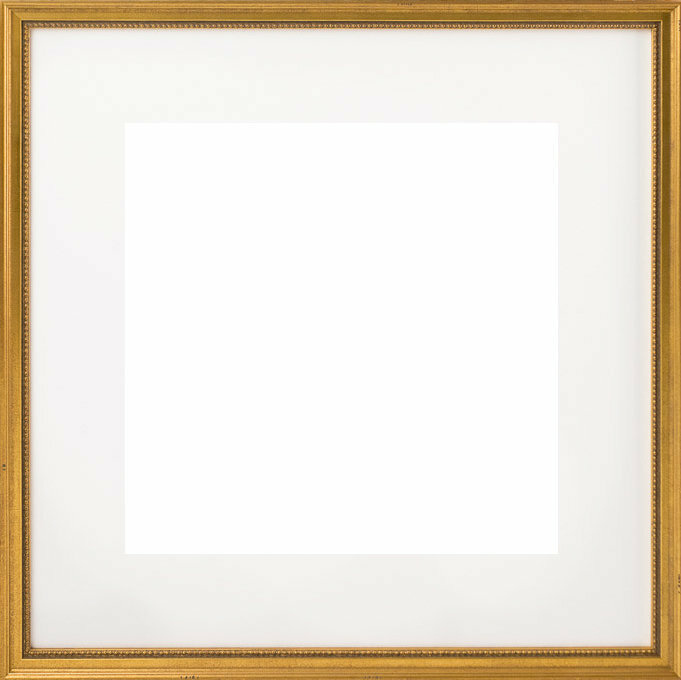 Includes your fine art print, your choice of matting style and frame moulding, museum grade conservation glass, professional backing, and hanging hardware. 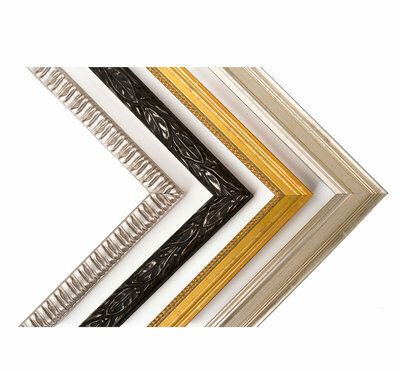 With over 30 frame corners available in the studio and hundreds more from the distributor, we'll be sure to find one that matches your personal style. 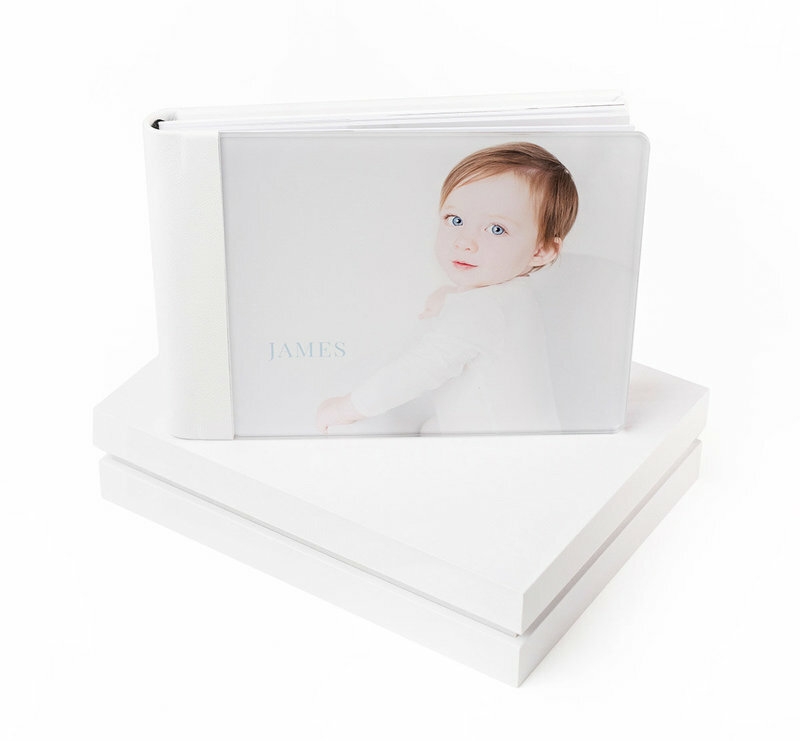 Hand-crafted albums provide the details and subtleties of true elegance. 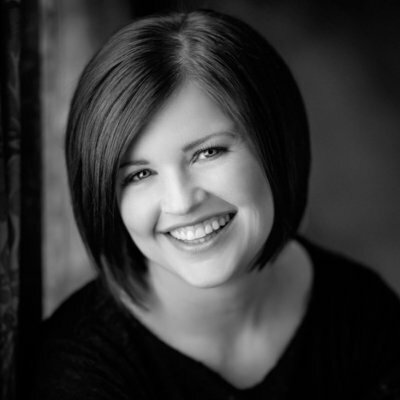 Featuring 20-30+ images in each album and includes the full set of digital images from your session! The products are beautiful, right? Let's go see what clients have said about their experience and their products.